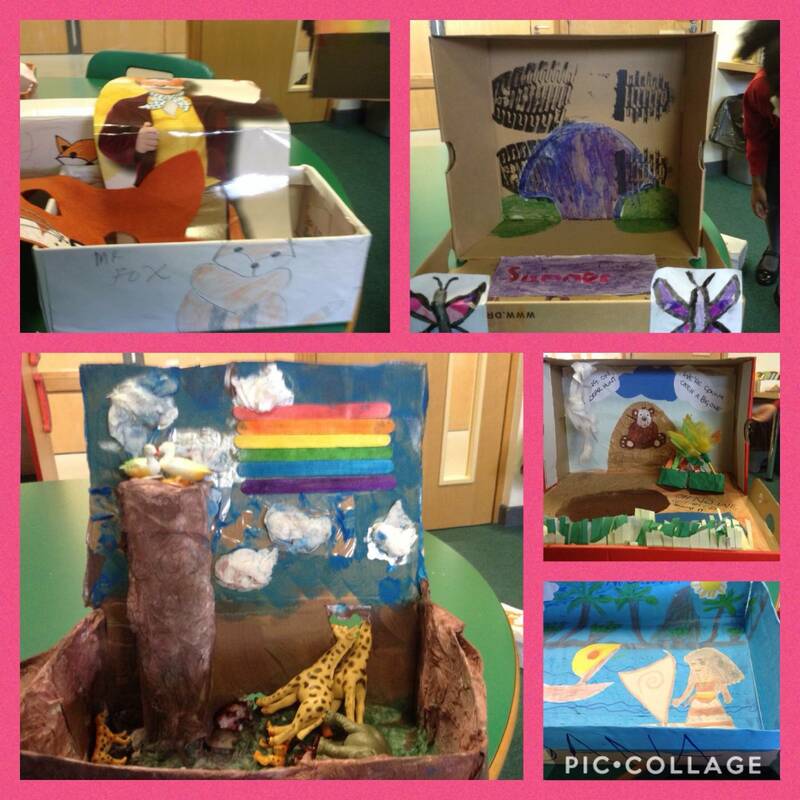 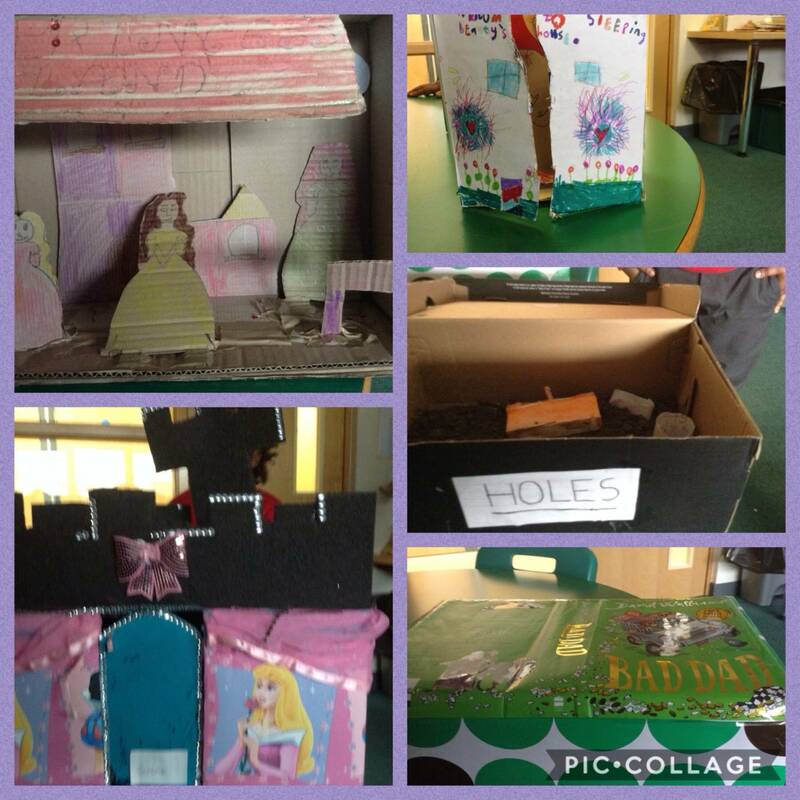 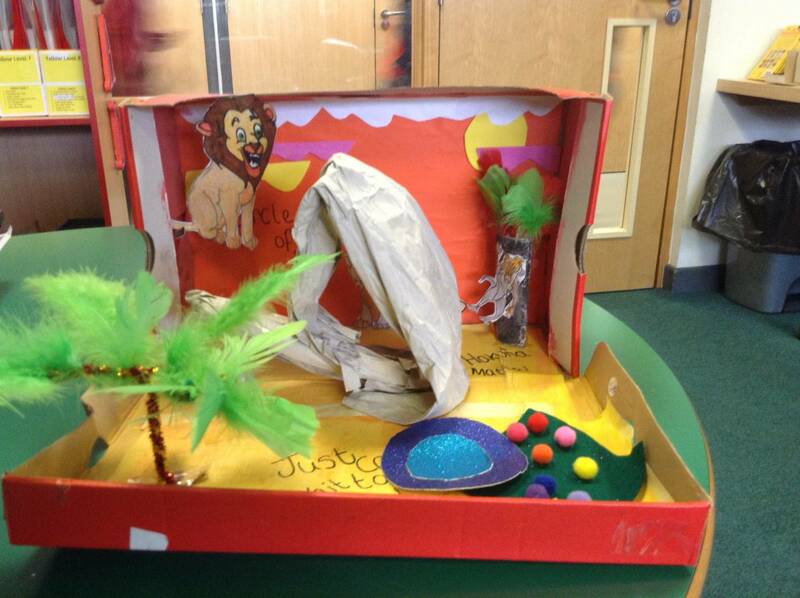 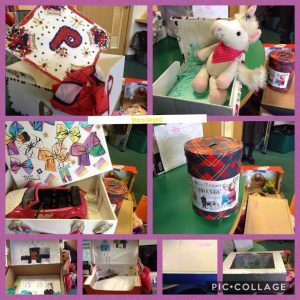 St Scholastica's Catholic Primary School | Story Boxes Competition! 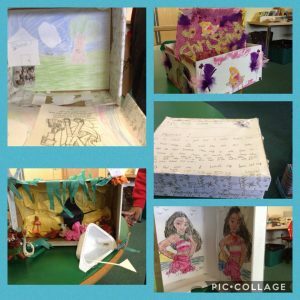 18 Mar Story Boxes Competition! 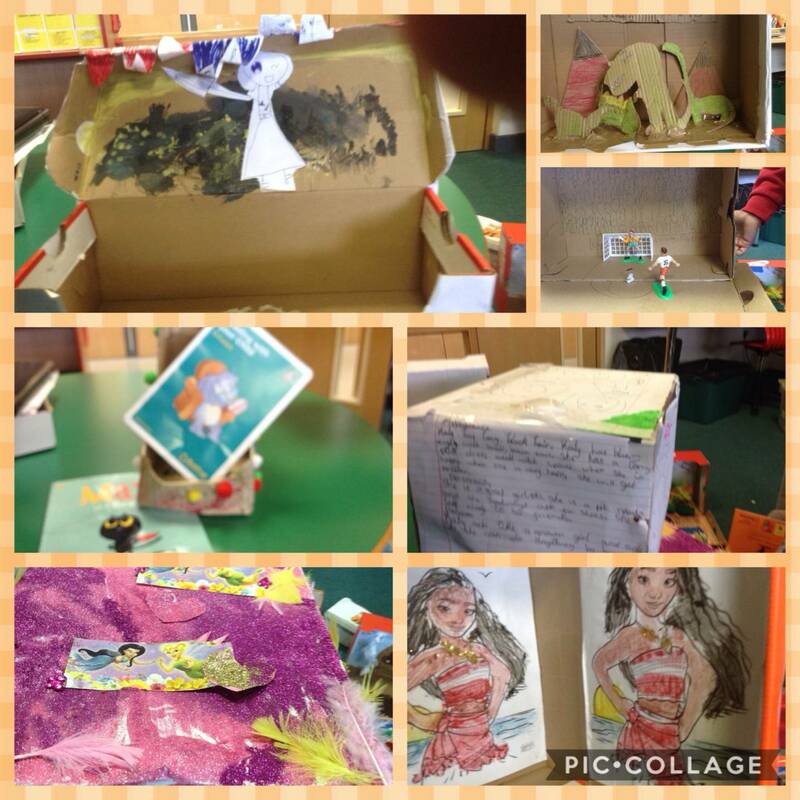 Well Done to everyone who created a Story Box for World Book Day. 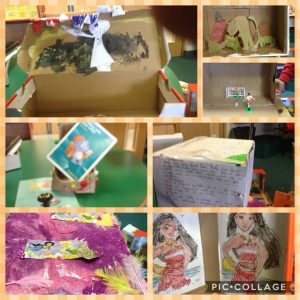 We were blown away with your effort and creativity. We will be announcing the winners of the competition on Friday the 22nd of March on the website! 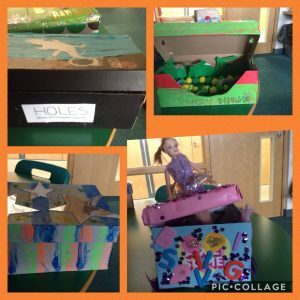 So keep your eyes peeled!